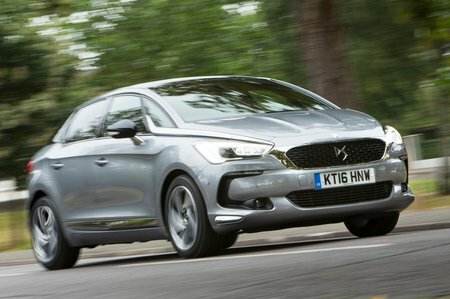 DS 5 Performance, Engine, Ride, Handling | What Car? The diesel engines will be the best sellers in the UK, and our pick of the range is the lesser-powered 2.0-litre BlueHDi 150 variant. It offers plenty of mid-range shove and delivers its power fairly smoothly. 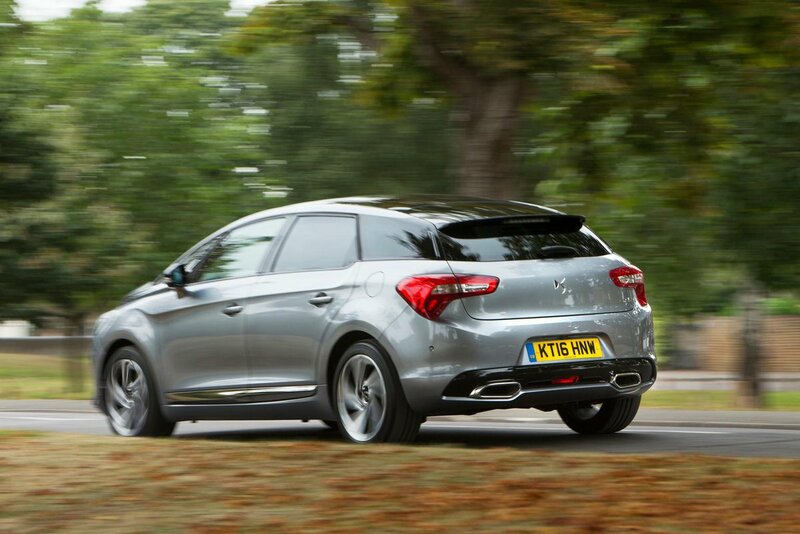 The entry-level BlueHDi 120 diesel doesn't feel powerful enough for a car of this size, and the gains in fuel economy and CO2 emissions aren’t enough to make it a better pick. The most powerful diesel, the BlueHDi 180, is the most refined of the three but the BlueHDi 150 offers the most rounded package in terms of performance and economy, and has low CO2 emissions.